Enter my April sweepstakes to win $600 in gift cards from popular retailers such as Pottery Barn, Home Depot and Target…. Would you like to have a steam shower? 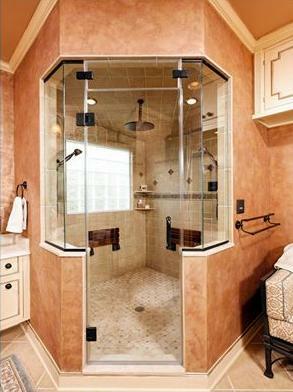 Would you like to have a steam shower in your home or do you prefer one that is more traditional? Get the home buyer help you deserve now! A home buyer should have their own REALTOR looking out for their best interest on every single step of the home purchase process. Best First Step When Selling a House:What is my home worth?